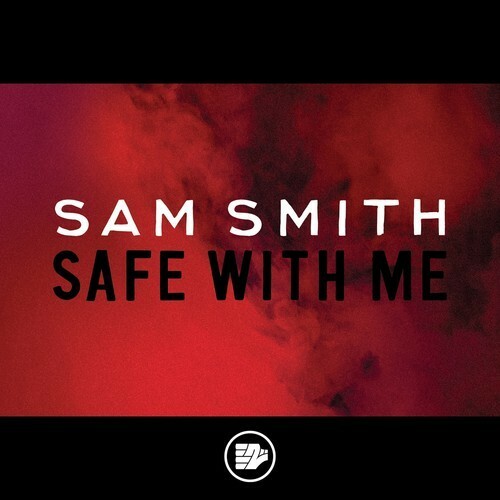 As we patiently wait for Sam Smith to let us know the rest of the details regarding his forthcoming EP - he gives us his latest track ‘Safe With Me’. Without a doubt Sam Smith is one of 2013's most exciting artists to watch and ever since his release ‘Lay Me Down’ - we haven't turned our backs on him. "Ladies and gentlemen, since ‘La La La’ I've been experimenting with different sounds and producers in preparation for my record. I have loved the process so much that I have decided to release an EP this summer to show you what I've been trying out. ‘Safe With Me’ is the first song on the EP"
‘Safe With Me’ is co-written, arranged and produced by Two Inch Punch who give us this infectious song with a Justin Timberlake and Timbaland effect and essence to it; which makes it so great. Listen to why many viewers and listeners have it on repeat!